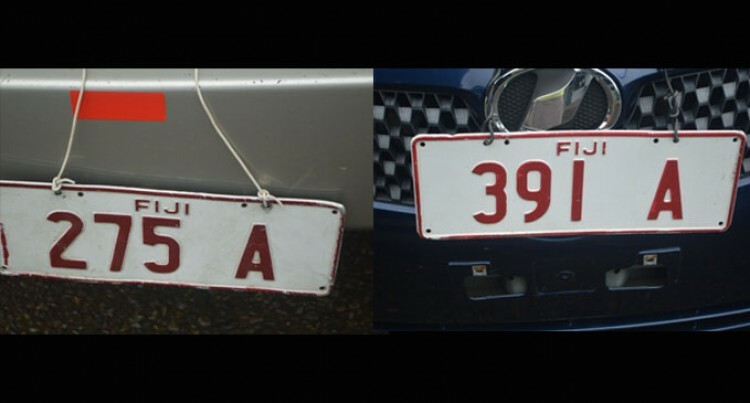 Last week we began a two-part series on the importance of affixing proper Number Plate in your vehicle. We also looked at the various LTA regulations that governs the different types, colour and purposes of number plates. This week we will continue by looking into the usage and purpose of Trade Plate and Number Plates and Labels. Regulation 33  of the Land Transport Act governs the proper usage of Trader Permit and Trade Plates. The Authority may, upon application , issue to the holder of a vehicle dealing certificate a trader identification permit, if the Authority is satisfied that the permit is required as part of the vehicle dealing business. B]that if the vehicle is a goods vehicles any load carried must be for the purpose of demonstrating the vehicle to a prospective buyer and that no reward will be received for the carriage of goods. 4] The Authority may, upon application, issue to the holder of trader identification permit a pair of trade plate indicating the identity of the permit holder and the identity of each trade plates held by the permit holder. 6] A person driving a motor vehicle under the authority of trade identification permit must prominently display on the front and back part of the vehicle and as close as practicable to the centre of the vehicle the trade plate. 8] If a permit has expired but not renewed, has been cancelled under sub regulation[ 7] is no longer required, the holder of the permit must return the permit and the trade plates issued under sub-regulation 4 to the Authority within 14 days. 9] It a trader identification permit and the relevant trade plates are returned to the Authority, the Authority must, unless the permit has been cancelled under sub-regulation 7 return on a pro rata basis the annual fees paid for the permit according to the number of complete month from the date of surrender to the date of expiry less 10% administrative charge. Regulation 40 of the LTA Act stipulates about Number plates and Labels. C]in the case of a trailer being hauled by a motor vehicle to which a gross combination mass has been assigned-a number plate identical to the number plates on the hauling vehicle and the number plate is to located to the left of the centre at the rear of the vehicle. 2] No part of a vehicle or any fitting of a vehicle or the load on a vehicle is to be located so as to obscure any part of the number plate or registration label. 5]A registration label that has expired must be removed from the vehicle.